What are the best dining options near Ruby Wax: Sane New World London? Ruby Wax: Sane New World gyms, sporting activities, health & beauty and fitness. The best pubs near London Ruby Wax: Sane New World. 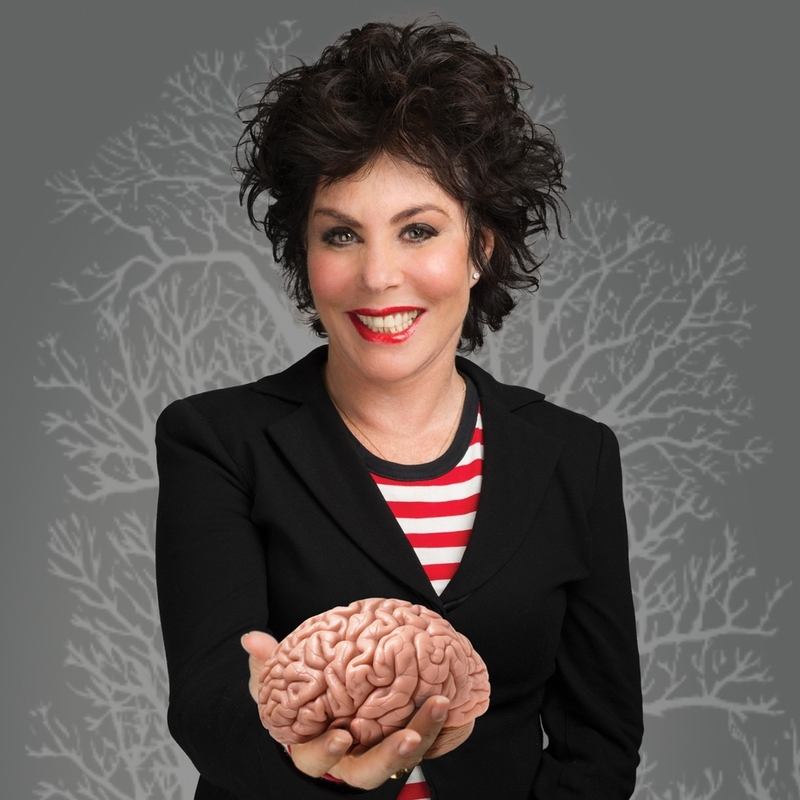 Ruby Wax: Sane New World clubs, bars, cabaret nights, casinos and interesting nightlife. Where to have your meeting, conference, exhibition, private dining or training course near Ruby Wax: Sane New World.